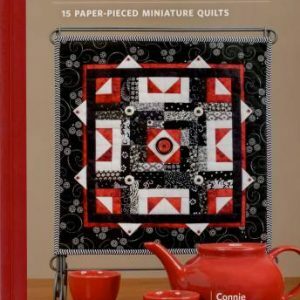 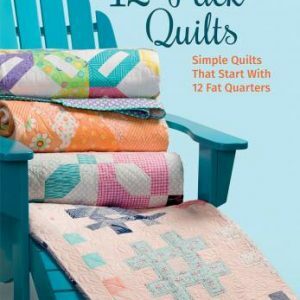 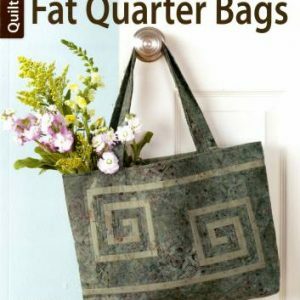 Want to try a simple piecing method that’s fun for stitchers of all skill levels and creates intricate quilts that look precisely pieced? 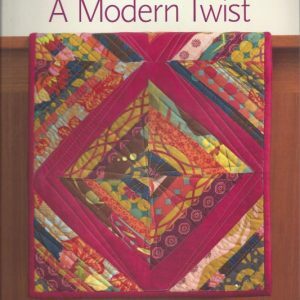 Crazy piecing, Janet Rae Nesbitt’s one-of-a-kind technique, gives your quilts a complex look, but it’s easy and fun to do! 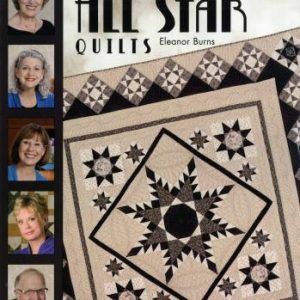 Clear instructions ensure success as you dive into this addictive and unique method, stitching boats, owls, stars, moose, and other cabin-themed quilts. 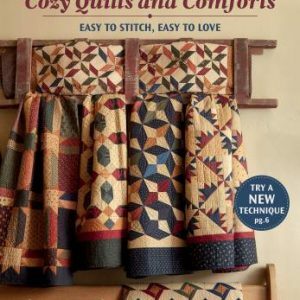 No need to worry about precision with this liberating piecing technique–trim your blocks to fit instead of struggling with exact 1/4-inch seam allowances Create pieced table runners, wall hangings, and bed-sized quilts with an appliqued look. 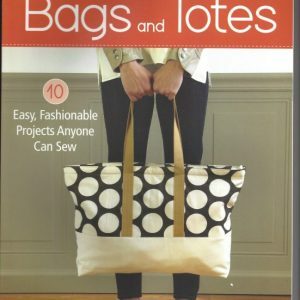 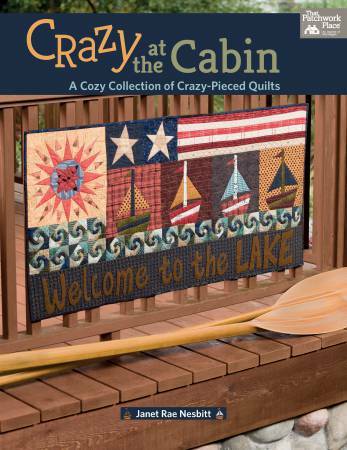 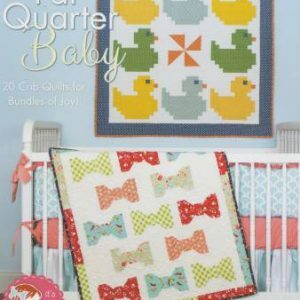 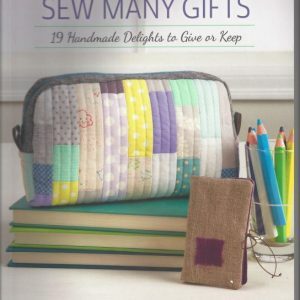 Fans of Crazy piecing will enjoy discovering all-new patterns to stitch.